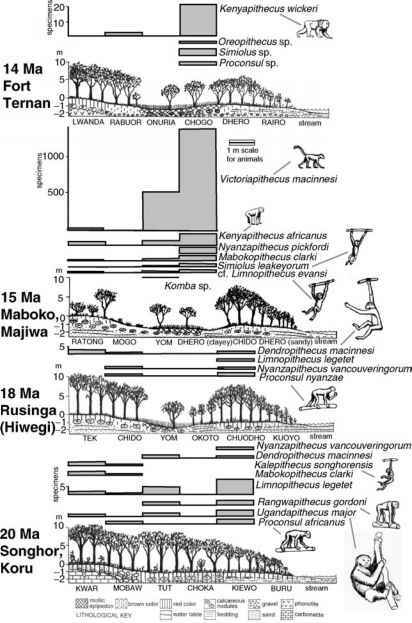 the evolutionary history of life on earth. Generalizations on organisms as a basic principle in biology are only possible if the infinite number of items in science is classified. Statements about the overwhelming diversity of nature would be impossible without methods for bringing order to this diversity. The world's biota is a vast library of information concerning any aspect of life, and taxonomy is the cataloguing system that everybody must use to access its information. All kinds of biological science and applications link their specific data to species names and use these names for effective communication. As Longino (1993 p 85) has paraphrased, "... taxonomy is the raw material from which hypotheses of phylogeny are derived.'' All kinds of comparative biology rely on sound phyloge-netic hypotheses, and the reliability of a phylogenetic hypothesis immediately depends on the reliability of the underlying taxonomic data. Moreover, society has an increasing need for reliable taxonomic information in order to allow us to manage and understand the world's biodiversity (Wheeler et al. 2004). Until recently, taxonomy was confronted with what Godfray (2002 p 17) called a new bioinformatics crisis, evidenced "by a lack of prestige and resources that is crippling the continuing cataloguing of biodiversity.'' Current biological taxonomy quite successfully adopts methods, data structure, and other demands of techniques and theories invented by new entrants to the biological sciences such as the fields of molecular biology (e.g., DNA barcoding; see DeSalle et al. 2005). However, all other useful sources of information are simultaneously gathered in modern taxonomy, and this multicharacter integrative approach has been called integrative taxonomy (Dayrat 2005; Wheeler 2005). It allows taxonomists to create new common visions to meet changing demands of a changing global view on global biodiversity and the threats to it.